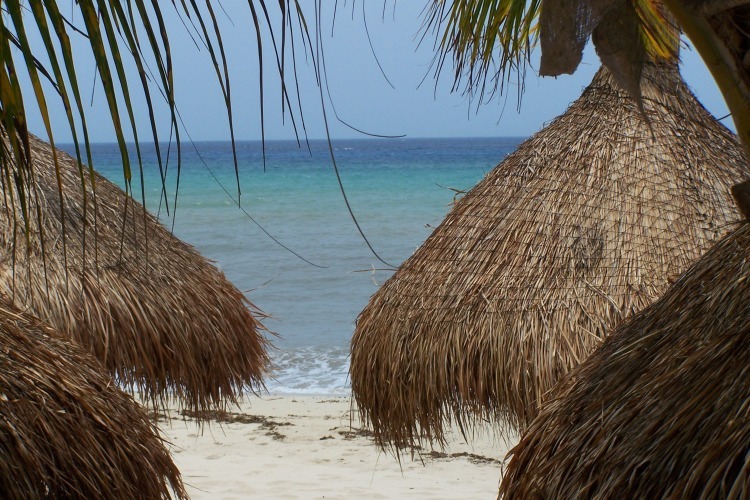 Elizabeth and her fiance Corey wanted to travel to a beach where they could relax and participate in water activities like snorkeling and kayaking. They really liked the idea of an all-inclusive resort and wanted a beautiful beach. 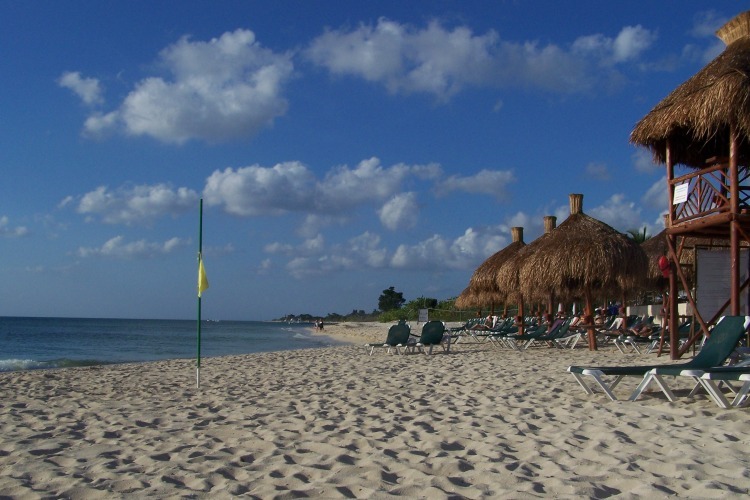 I recommended the Occidental Grand Cozumel due to their private beach, 5 restaurants and 3 bars, and water sports including kayaking, snorkeling, and windsurfing. 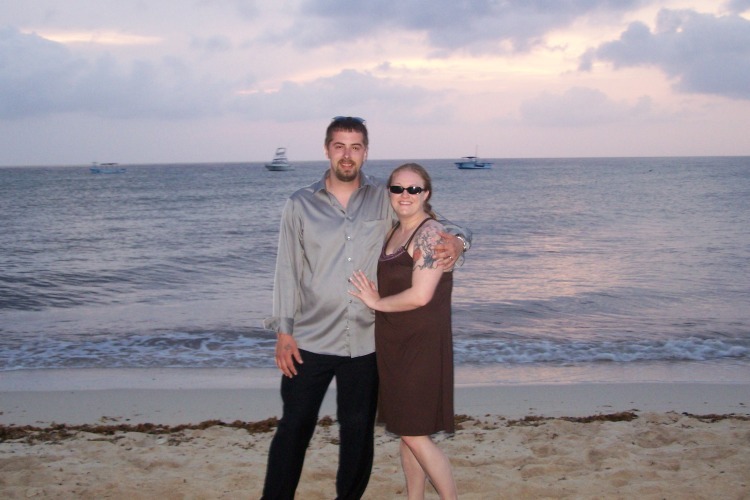 It sounds like Elizabeth and Corey had a great time: Cozumel was wonderful!!! The hotel was great. The 1st night we had a double bed room rather than a king, so they fixed it the next day for us. The beds were very hard though- that’s my only complaint! Everything else was absolutely fabulous!! The food, honestly, was better than I thought it’d be! The weather was perfect! Drinks were wonderful, and we couldn’t have had a better time! We will definitely go back again!